Sal joined the Privaira team in August 2014, and is responsible for overseeing Flight Operations and Maintenance at Privaira. Sal brings over 25 years of experience in aviation and project management. He has held senior management positions in 121, 135 and 145 operations and was responsible for the service center of a major OEM. 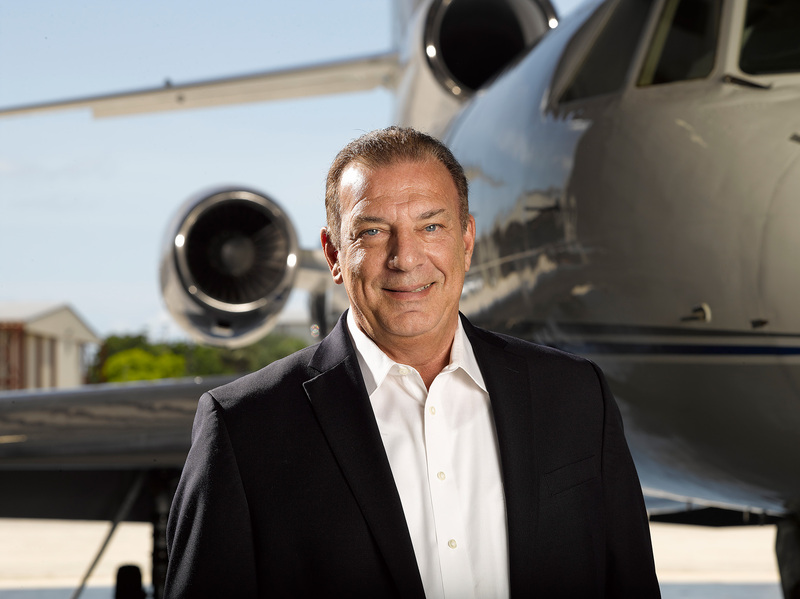 Prior to Privaira, Sal operated his own aviation consultancy firm, and he is a FAA certified licensed A&P.